Is Your Son Ready for His College or Job Interview? 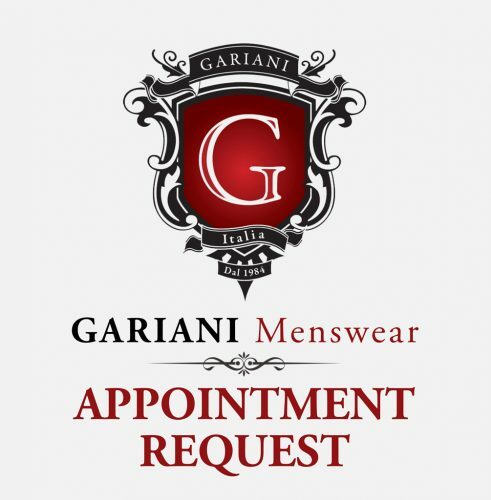 Stop in at Gariani’s Menswear and Receive Advice that will last a Lifetime! 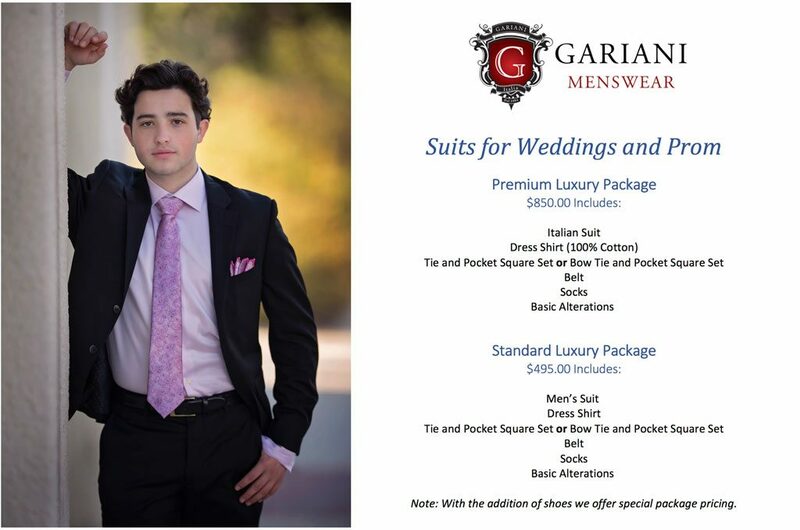 Dressing professionally and appropriately is an important aspect of preparing your young man for his future success. Just like being polite and having proper manners, dressing appropriately is an important way to show respect for your hosts, the family you are representing, your friends who accompany you and for the event you are attending. Western business attire, or international standard business attire, serves as customary dress for workplaces. It entails wearing a suit, which is made up of trousers, a matching jacket, a button-down dress shirt, and a tie. Conservative dress shoes and socks are also important. The main thing to remember is to always insure that your appearance is tidy and put-together, and that you are well-covered. Hair Keep hair clean and out of your face for a professional look. Keep hair clean and out of your face a professional look.